Futura LED Lights are well known throughout the world for their innovative design and excellent energy efficiency. 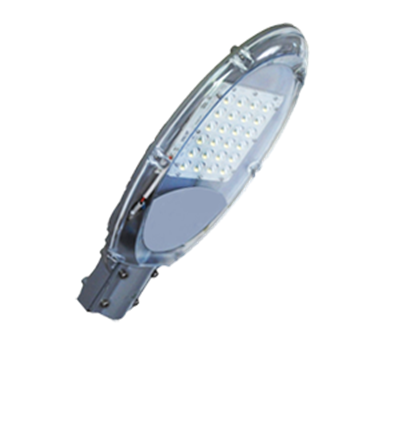 It is a new type of lighting solution widely used in the street lighting, industrial estates, residential estate, parking areas, campus areas, railway stations, petrol retail outlets, solar lighting system, airports etc. It’s a small street light with several LED bulbs intact with it. Owing to its energy efficiency and beautiful appearance, it has created a market of its own. At Customer Delight Trading, we are committed to serving the customers with satisfactory and quality products. We are engaged in supplying Futura LED Lights to various industries in UAE and have grown as one of the largest Futura LED Lights suppliers in UAE. We provide Futura LED Lights to our clients only after sending them for a strict quality check so that our clients receive no sub-standard products from our side. Street Lighting, Industrial Estates, Residential Estate, Parking Areas, Campus Areas, Railway Stations, Petrol Retail Outlets, Solar Lighting System, Airports.